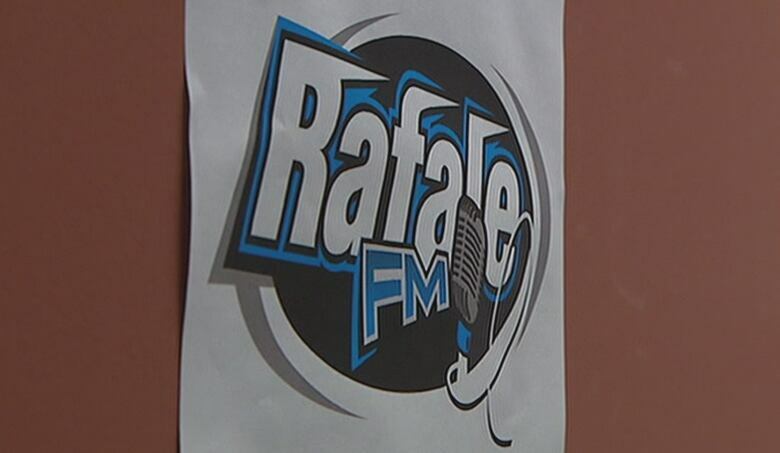 Radio communautaire du Labrador, more commonly known as Rafale FM, hasn’t produced any local programming since 2015, according to several sources. Ad agencies, their clients and federal departments are now on the hunt for answers. 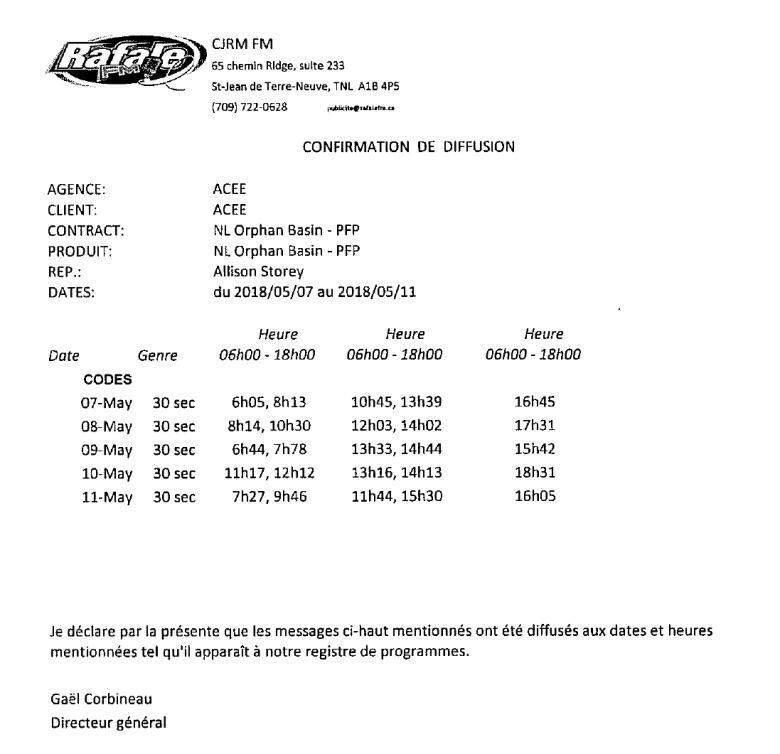 Between 2009 and 2012, the federal government invested more than $600,000 to create Rafale FM, a provincial francophone radio network with transmitters in Labrador City, St. John’s and Mainland, N.L., on Newfoundland’s west coast. But technical problems and exhausted volunteers have left the radio station unable to operate since July, according to Gaël Corbineau, Rafale FM’s managing director. “We let a situation drag on that wasn’t normal,” said Corbineau, also the managing director of the Francophone Federation of Newfoundland and Labrador. However, sources contacted by Radio-Canada in Labrador City indicate no programming has been produced at the radio station’s studios since at least 2015. “I have an old truck that flips through the stations and stops automatically. There’s never anything, ever,” she said. Rafale FM’s Labrador City studios are located in the same building as the Francophone Association of Labrador. Michel Bourbeau, the director of the regional association from September 2017 until December, says it’s clear no programming was being produced at the studios while he was in the job. Target Broadcast Sales, a Canada-wide radio advertising agency, said it sold advertising spots for Rafale FM until the end of March. It said that’s when it found out the radio station was no longer on the air. “We were under the belief that CJRM was on air and was accepting advertising. We were not made aware that the station was no longer on the air,” said Stephen Sienko, president of Target Broadcast Sales. “I’m concerned about a system (where) this can happen, where regulating bodies can allow this to happen,” MacDonald said. In a phone interview with Radio-Canada, Corbineau refused to say whether the radio had received money while for advertising while it was off air. “No one (at the radio) was paid for anything. We made every effort to save this radio station. We fought to maintain it for years. Unfortunately, a major technical problem disrupted our operations, but also, our volunteers are exhausted,” said Corbineau. Industry, Science and Economic Development Canada said “organizations must notify Corporations Canada of any changes concerning administrators within 15 days of a change.” The department specified that according to its records, Radio communautaire du Labrador renewed its list of administrators in 2017. “The mandate of a director ends with their death,” it added.